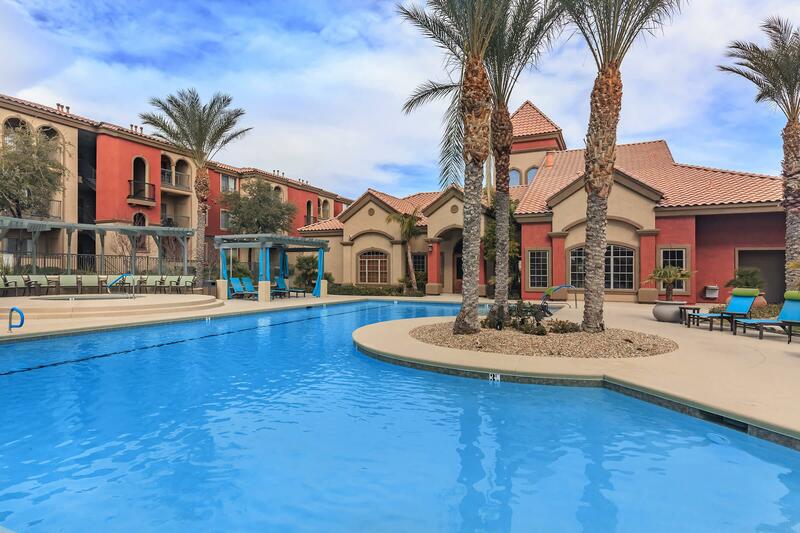 Experience the ultimate in apartment home living at Montecito Pointe. 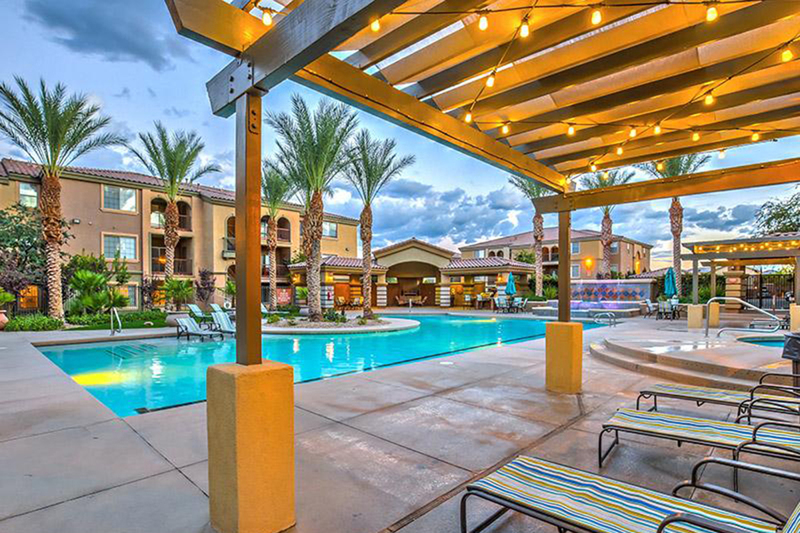 Located in the northwest area of magnificent Las Vegas, Nevada, our community is the premiere hidden oasis of the Mohave Desert. 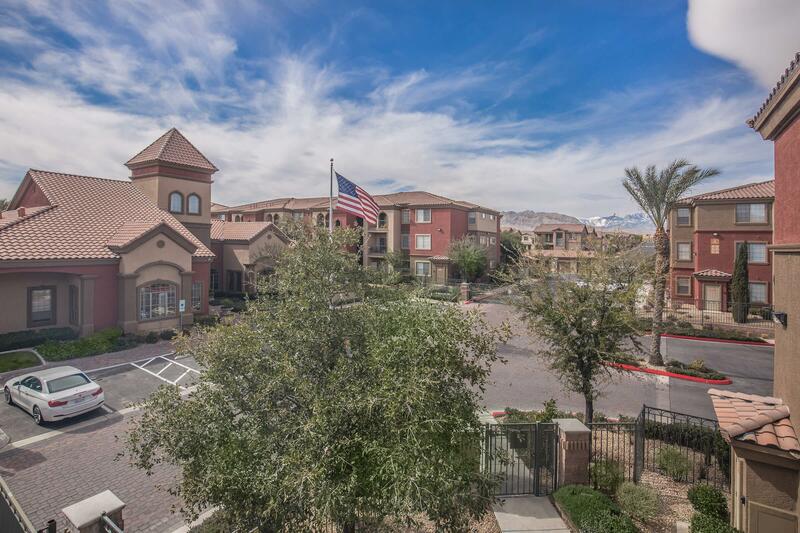 Local shopping, dining, and entertainment are available in your neighborhood. Access to US 95 puts the excitement and beauty of the Las Vegas Valley and all it has to offer at your fingertips. 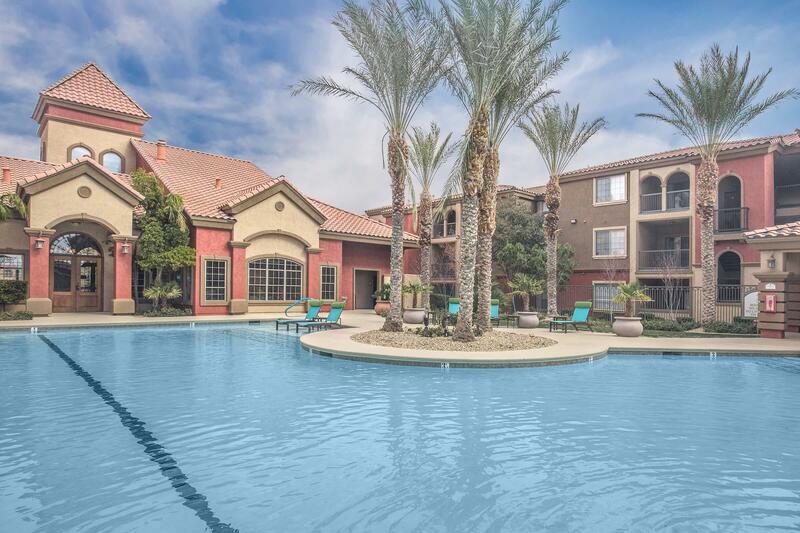 The apartment homes at Montecito Pointe are a blend of class and sophistication. 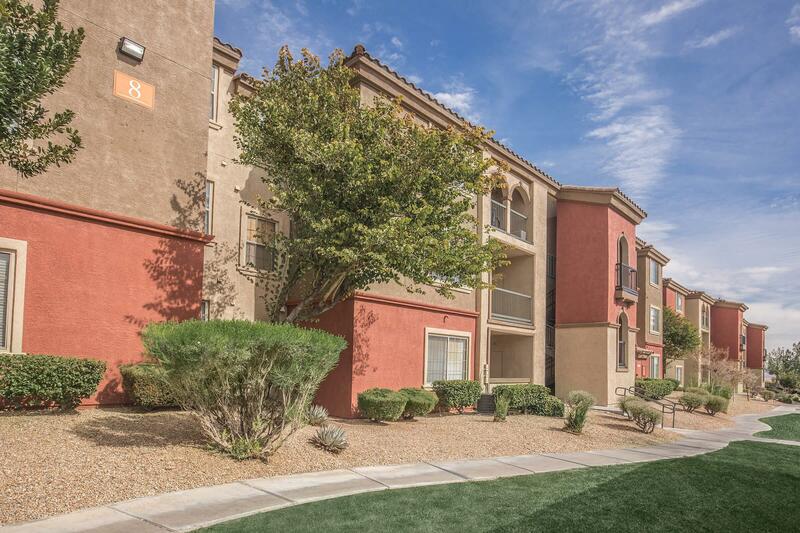 Our spacious one, two, and three bedroom floor plans exhibit only the best in amenities. 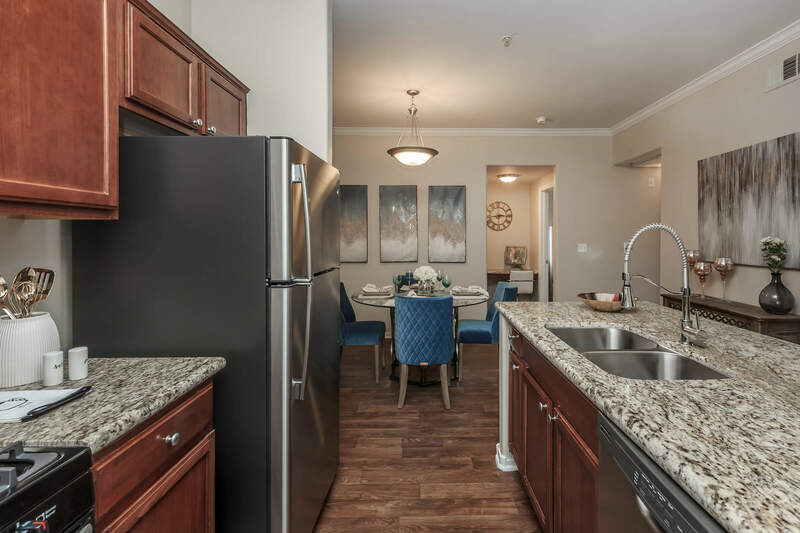 Just imagine 9-foot ceilings, large balcony or patio, in-home washer and dryers, ceiling fans, oval soaking tubs, and walk-in closets being a part of your everyday. Kitchens with pantry, dishwasher, frost-free refrigerator, and microwave make preparing meals an enjoyable event. 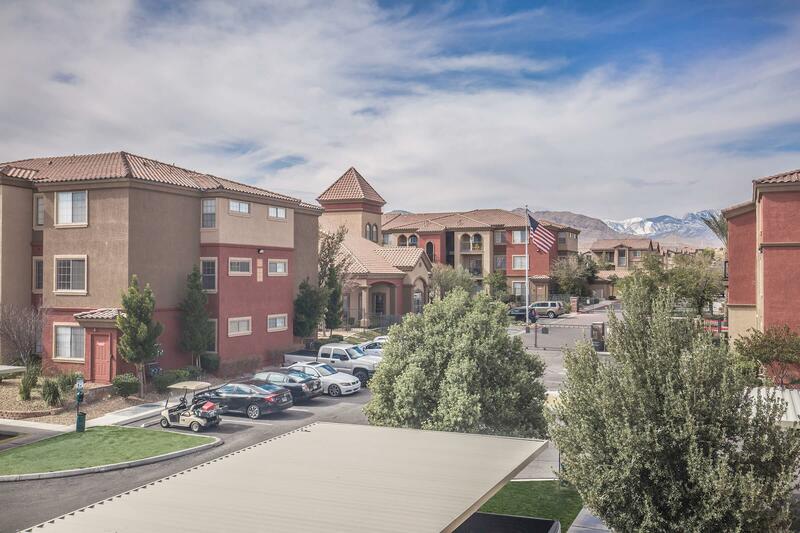 Select homes offer spectacular views of Las Vegas and the Spring Mountains. Pets are welcome here. 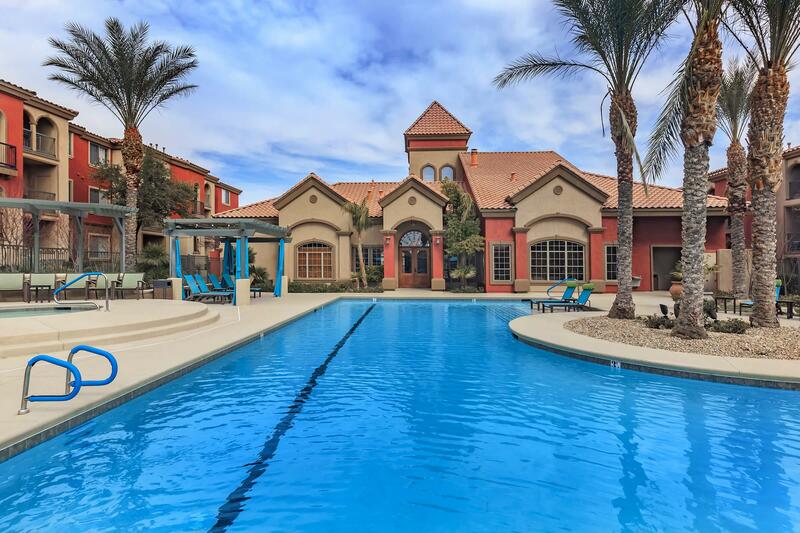 Community features at Montecito Pointe will surpass all of your expectations. 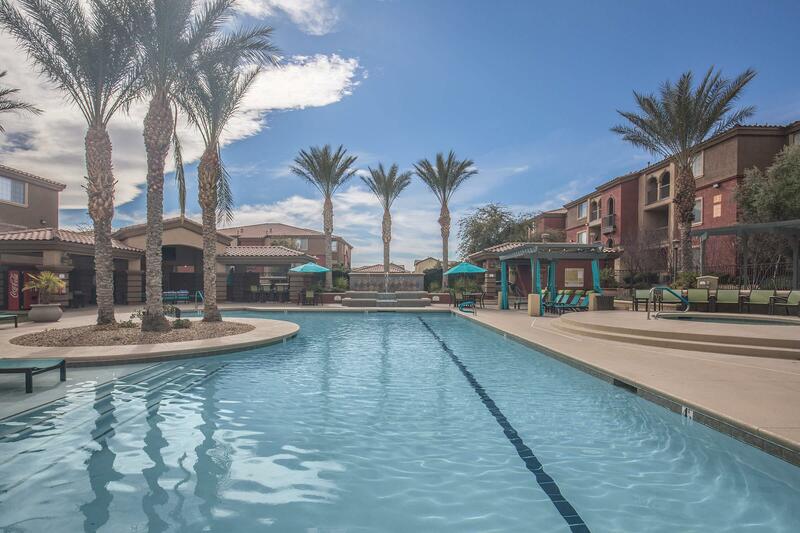 While away the afternoon in a cabana at our shimmering swimming pool and spa, stay in shape at our state-of-the-art fitness center, or just stroll through the beautiful landscaping that surrounds us. The outdoor fireplace with picnic and barbecue is the perfect place to gather with friends and family. Call or visit us today and let us help you find the home of your dreams.